"One of the drivers of positive change at regional level is peer pressure. The decentralisation observatory should not only collect data, but also design strategies how to use that data to advance the process of decentralisation", said Radu Cotici from the Regional Cooperation Council. 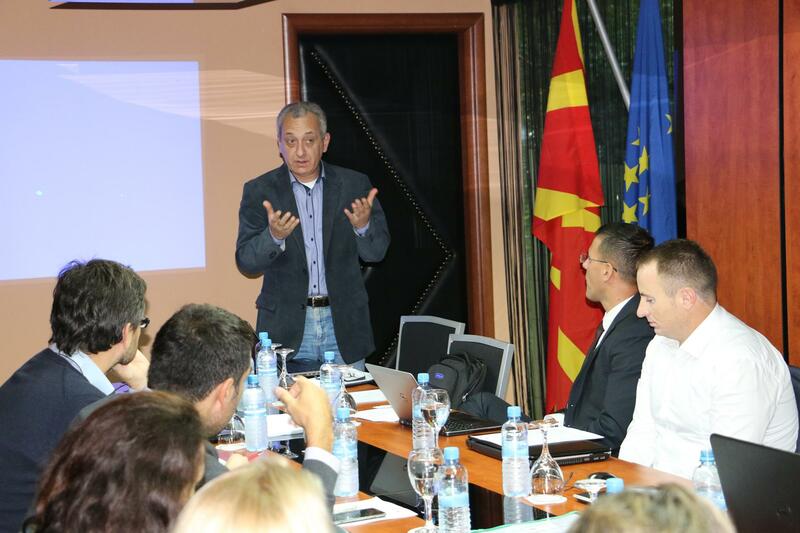 The international expert and host of NALAS Fiscal Decentralisation Task Force Emil Savov presented the results of the desk research and assessment of the current practices in regional monitoring of the decentralisation processes and delivery of public services in SEE. "Among the practices available in the region, NALAS Fiscal Decentralisation Indicators Report is one of the most comprehensive and influential ones", said Mr. Savov. 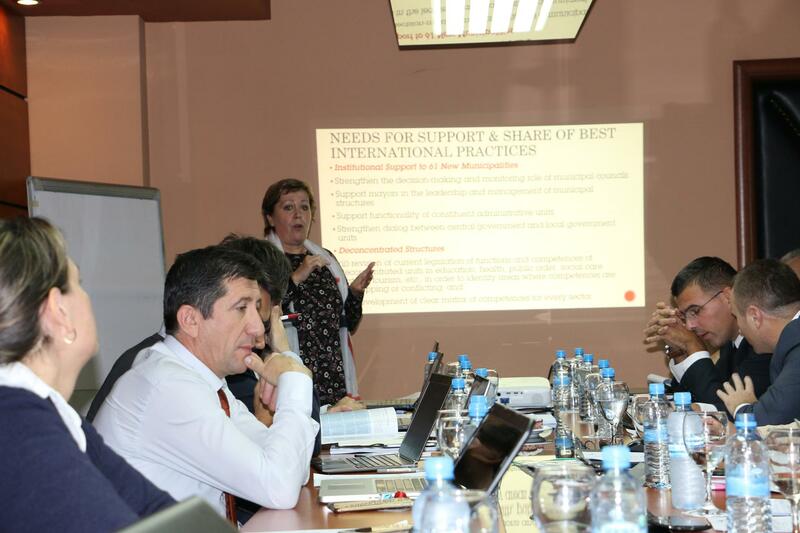 Participants delivered presentations on the national state of decentralisation, as well as the needs identified, some of which could be addressed by the Regional Decentralisation Observatory. In a vivid discussion, participants explored the functions that the Observatory should perform, including data collection, analysis, benchmarking, policy making, capacity development, etc. Also, they brainstormed on the potential modalities of organisation and functioning of the Regional Decentralisation Observatory.